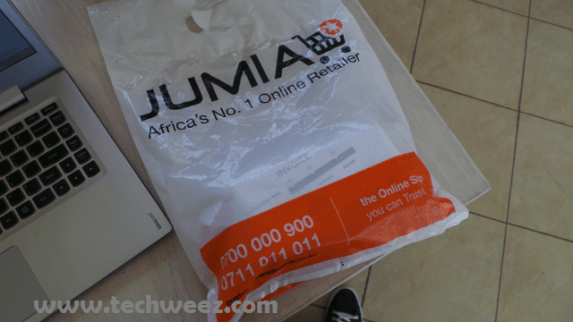 Online retailer Jumia has inked a deal with the Postal Corporation of Kenya, that will allow Jumia customers to pick goods purchased from the site at the 500 Post offices in the country. Through the model, the Postal Corporation will earn a commission on all deliveries made while Jumia will ride on this to reach more customers in all parts of the country. E-commerce is gaining momentum the world over with platforms such as E-Bay, Amazon and Alibaba turning into billion dollar businesses. Interestingly only 16% of the Kenyans online have used the internet for e-commerce, even with the growth of e-commerce platforms including OLX and PigiaMe. At the centre of the explosion in E-commerce is the postal and courier sub-sector playing the important role of facilitating the delivery of the goods purchased on these platforms. Currently, there are 224 licensed courier operators in Kenya. The government is also working on a National Addressing System which will uniquely identify residential and business premises thereby facilitating among other sectors the e-commerce industry. The government successfully implemented a pilot project in the Nairobi Central Business District with full deployment set to take place later. Like all other postal services Worldwide, PCK has struggled with the explosion of the internet but is since working on embracing new technologies that include automation of its counters as well as use as Huduma Centres; a one-stop shop of integrated government service delivery points at selected post offices countrywide. The partnership with Jumia allows for customers to pay through Postapay, M-Pesa or cash. However, M-Pesa payments options are not fully available in all Postal offices for instance at Mombasa GPO where a colleague had to make payments for the delivery by cash.